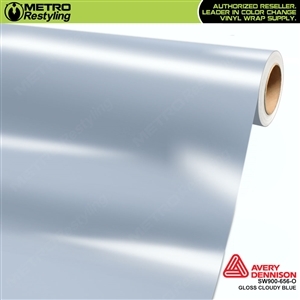 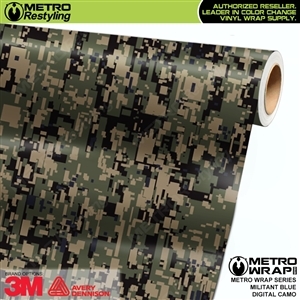 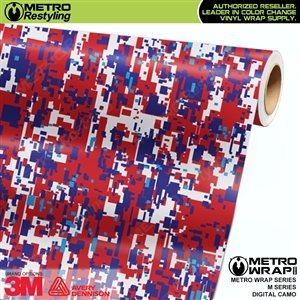 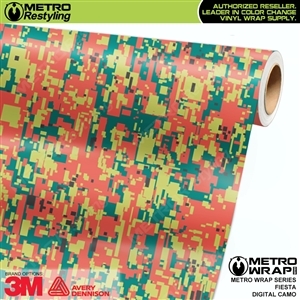 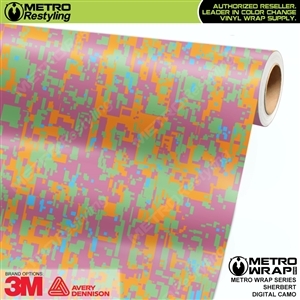 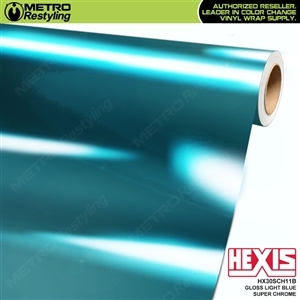 Blue Shades of car wrap vinyl at the best prices on the market! 3M Reflective Blue Brake Caliper Vinyl Wrap will reflect light to give a custom look. 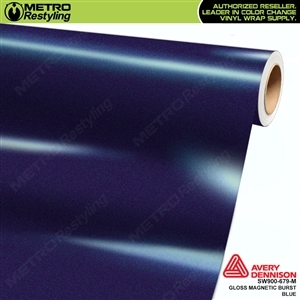 3M Reflective Dark Blue Brake Caliper Vinyl Wrap will reflect light to give a custom look.